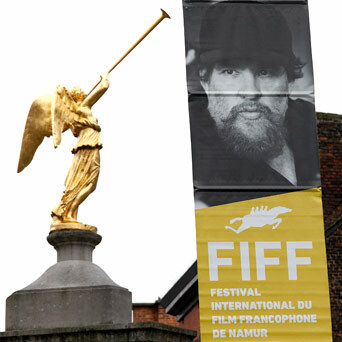 The Walloon capital unfurls its red carpet for the world of French-speaking cinema. 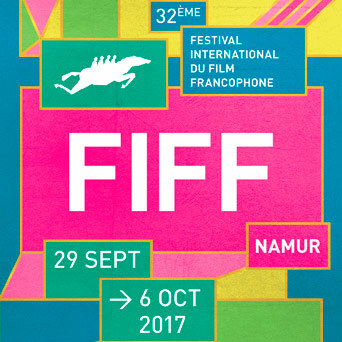 The 32nd edition of FIFF resumes its quarters on Friday, September 29th. For the occasion, the theater of Namur will be transformed this year into a cinema. Twelve films compete in official competition, but more than 100 films from the four corners of the Francophonie are available to the public. 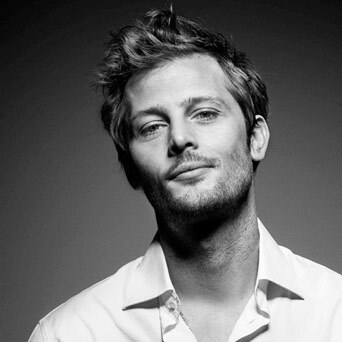 Among the guests, some people who are very awaited by the autograph hunters: Vanessa Paradis, Guillaume Gallienne, Natacha Régnier and the personality of this edition Nicolas Duvauchelle. Reclaim your Pass !